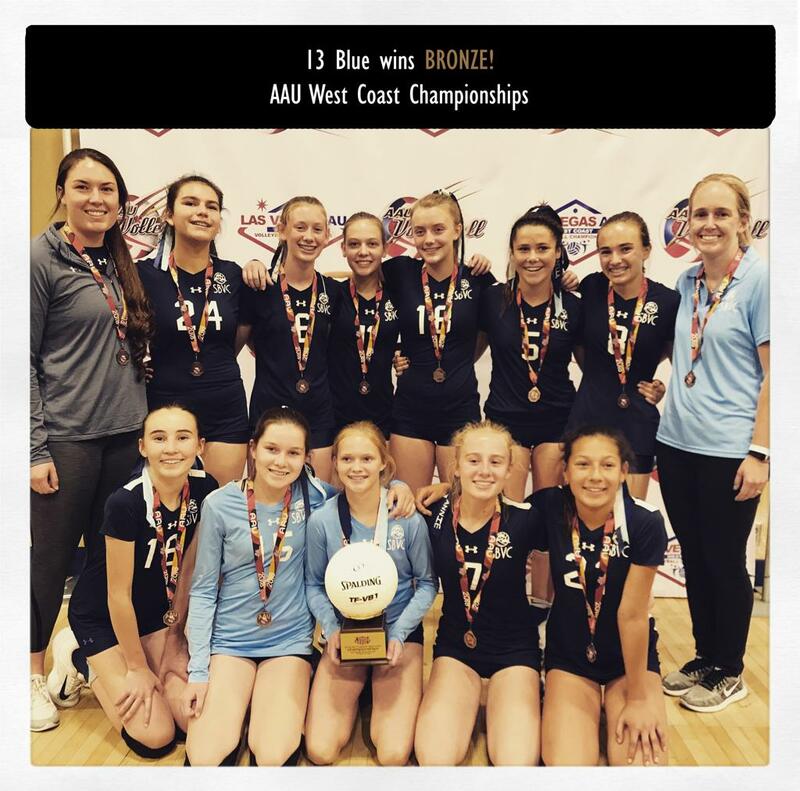 Ruth comes to SBVC with an extensive background in volleyball. 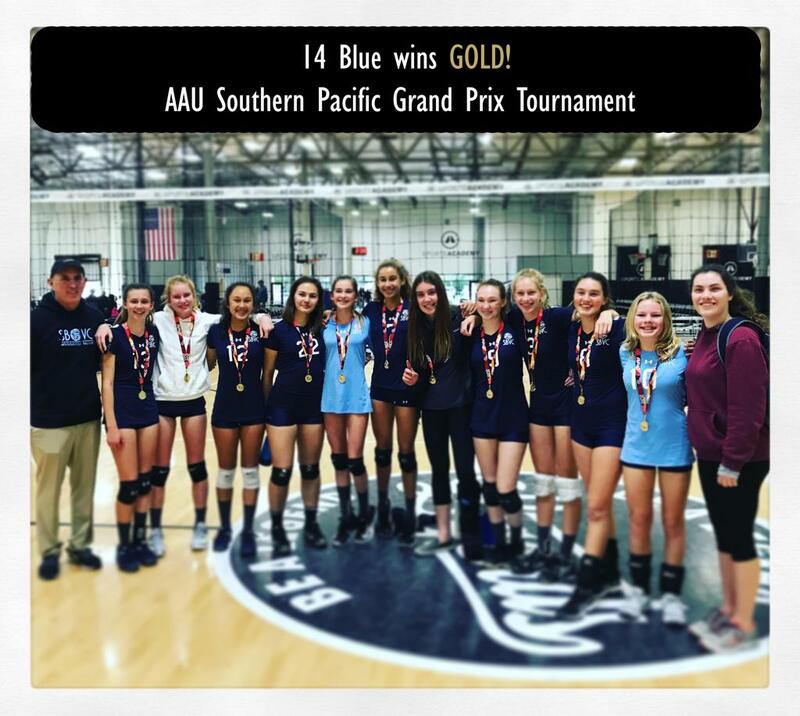 She has played, coached and worked for some of the nations top volleyball teams. Her passion for the game is unmatched. She is enthusiastic and highly skilled. 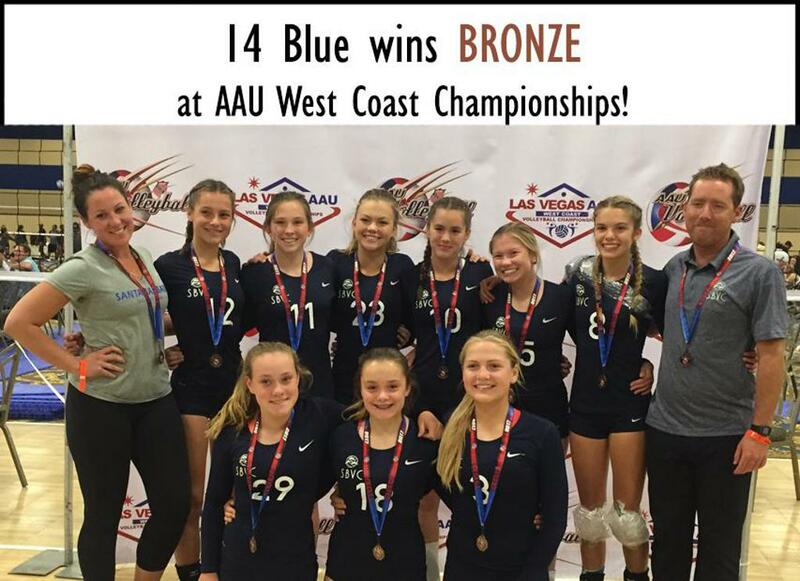 She plans to help Santa Barbara Volleyball Club continue it's legacy as the #1 volleyball club in Santa Barbara! Practice 3/7/2019 - UCSB WILL BE AVAILABLE! WE WILL KEEP PRACTICES THE SAME TIME! Don't Forget to Check The Calendar !! The calendar is updated daily with practice times and locations. If you have a question about the calendar please contact Erika Lilley at sbvc.admn@gmail.com or ask your coach. USA TODAY High School Sports has a weekly column on the college recruiting process. Here, you’ll find practical tips and real-world advice on becoming a better recruit to maximize your opportunities to play at the college level. Jason Smith is a former NCAA DIII athlete and college coach at all three division levels. 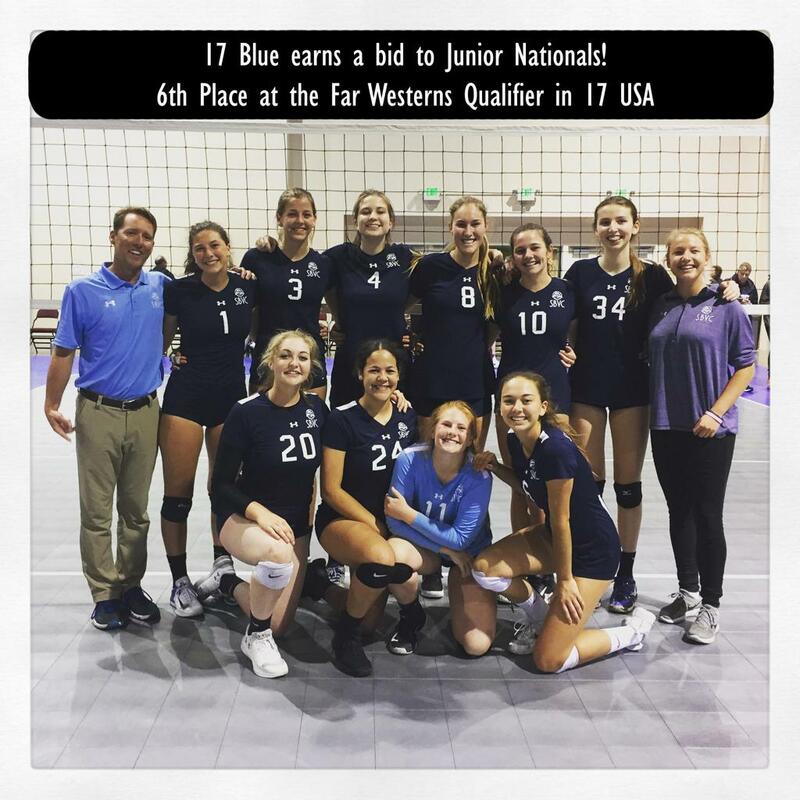 Jason is just one of many former college and professional athletes, college coaches, and parents who are part of the Next College Student Athlete team. 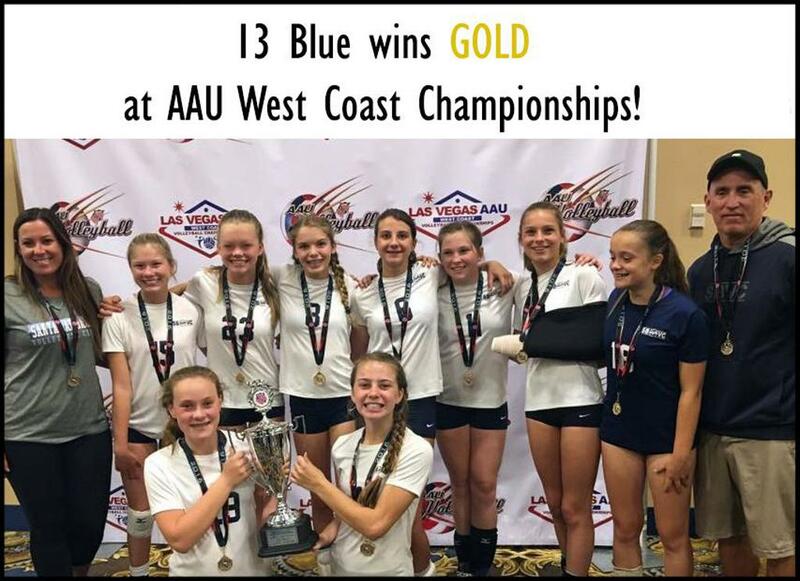 Their knowledge, experience, and dedication along with NCSA’s history of digital innovation, and long-standing relationship with the college coaching community have made NCSA the largest and most successful athletic recruiting network in the country. Being a teenager is challenging. Adding athletics to the mix can seem like a tremendous feat. Student-athletes have to balance academic loads, their complex social lives, and extracurricular activities, while maintaining a demanding physical training regime for their sport. Reviewed July 2017Jill Castle, MS, RDN, is a registered dietitian/nutritionist and childhood nutrition expert. Congratulations to Kristine Fimlaid for committing to Cal Lutheran for volleyball for 2019! 2019 Grad Ally Mintzer Verbally Commits to NYU! 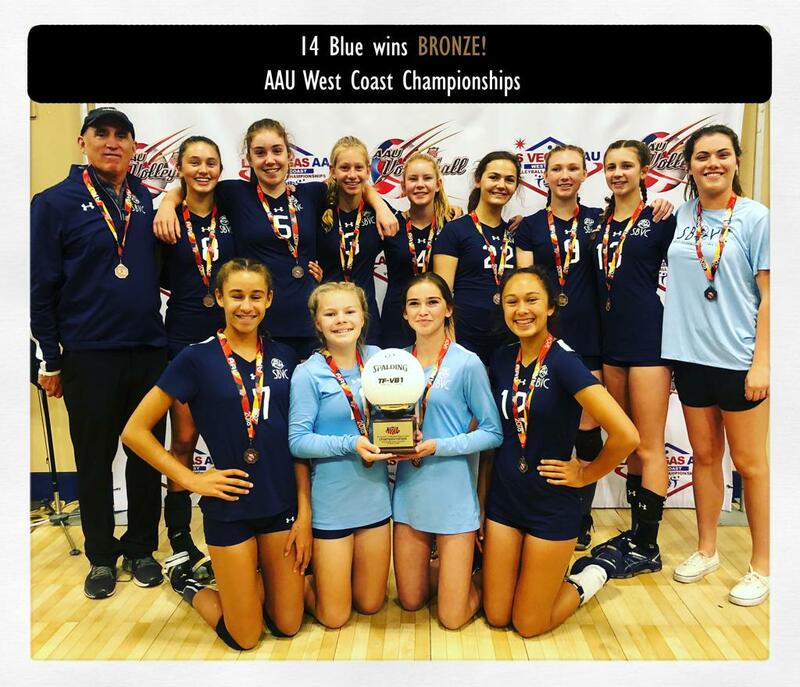 Follow SBVC on Social Media!